Christine Edwards - Profile | Space Coast Association of REALTORS® Member Site. 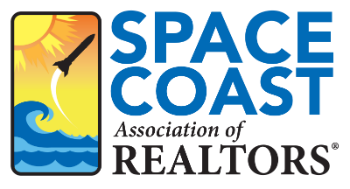 Christine Edwards is the Space Coast Association of REALTORS® Communications Director. She joined the Association's staff in 2016 and draws from her writing background to develop communications practices that help Association members get the information they need when they need it. Christine's favorite part of her job is collaborating with her colleagues to find innovative ways to best serve Association members. When not working, she can be found reading, running, kickboxing, cycling or spending quality time with her daughter.